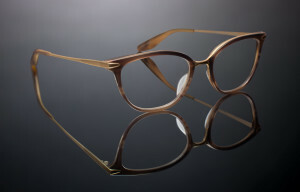 The Barton Perreira eyeglass collection is stunning to say the least. 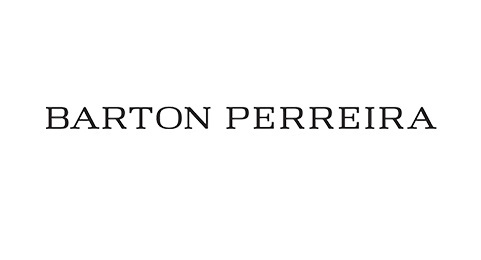 The Barton Perreira brand is designed by Patty Perreira, led by Bill Barton and dedicated to luxury. 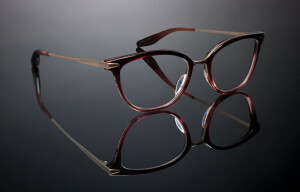 Patty is one of if not the most prolific eyewear designers in the world and Bill is one of the most experienced eyewear executives in the business. Patty’s designs have born worn by politicians, celebrities, athletes and musicians alike. The colors are deep, rich and warm. 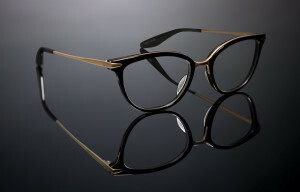 The materials are sourced from Italy and Japan and handcrafted in Japan. Japanese manufacturing is considered to be among the best in the world. There is no detail left to chance. 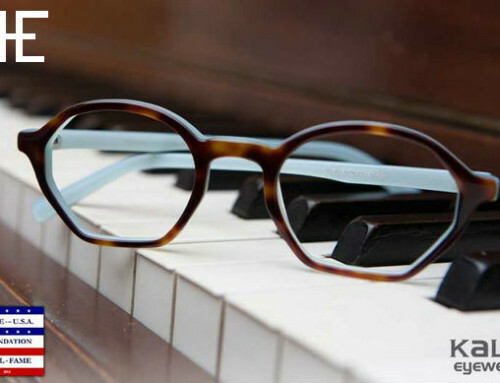 The acetates are sourced exclusively for Barton Perreira who is able to create some of the most beautiful eyewear in the world. Even the angles of the temples must align perfectly with the pantascopic angle of the frame chassis in order to be approved Barton Perreira eyeglasses. The finishing work takes places over weeks with acetates tumbling in wood chips, polished and then placed back in the wood chip tumbler for several days. This multi-faceted finishing process creates the beautiful finishes that Barton Perreira is known for. 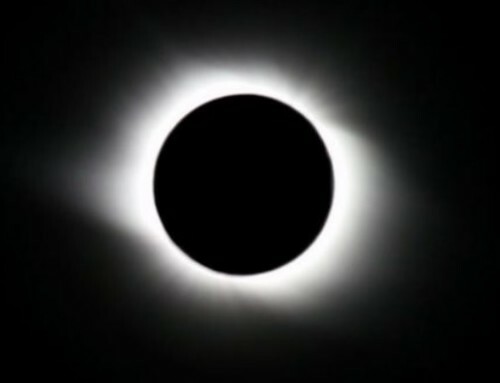 This season is inspirational, aspirational and accessible. 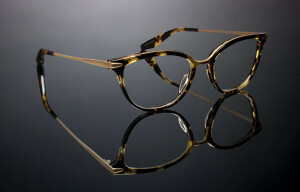 Today, we’re highlighting the Mary Jane eyeglass frames. 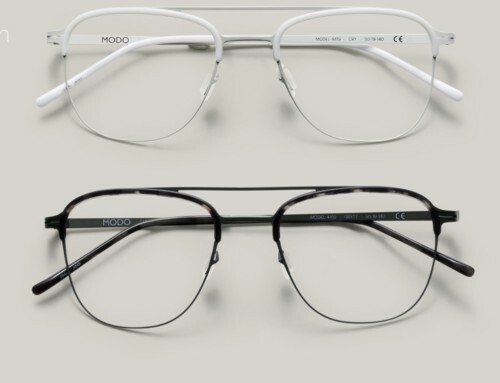 These beautifully feminine frames provide a uplift to contour and highlight a range of face shapes. The fit and finish is undoubtedly among the finest aesthetically pleasing collections available. 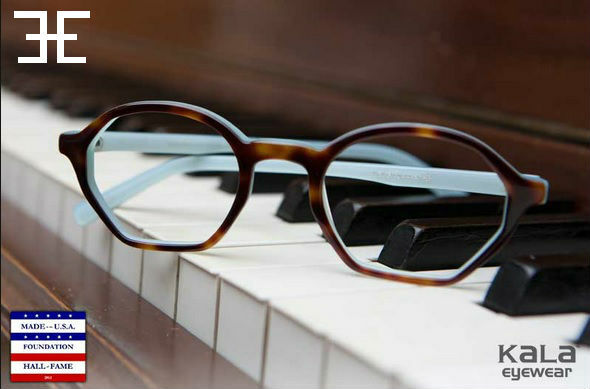 These Barton Perreira Mary Jane spectacles are designed in the USA and handmade in Japan. Barton Perreira is for the discerning individual seeking the ideal fit. 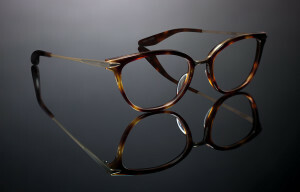 These acetates are so exclusive, it is important to call Eye Department to check on availability.